The Belgian bakery and restaurant Le Pain Quotidien will celebrate its opening at the Reston Town Center this Thursday, Nov. 2. The European cafe will serve different offerings for breakfast, brunch, lunch and dinner, and will be open from 7 a.m. to 9 p.m. every day, RTC staff said today. 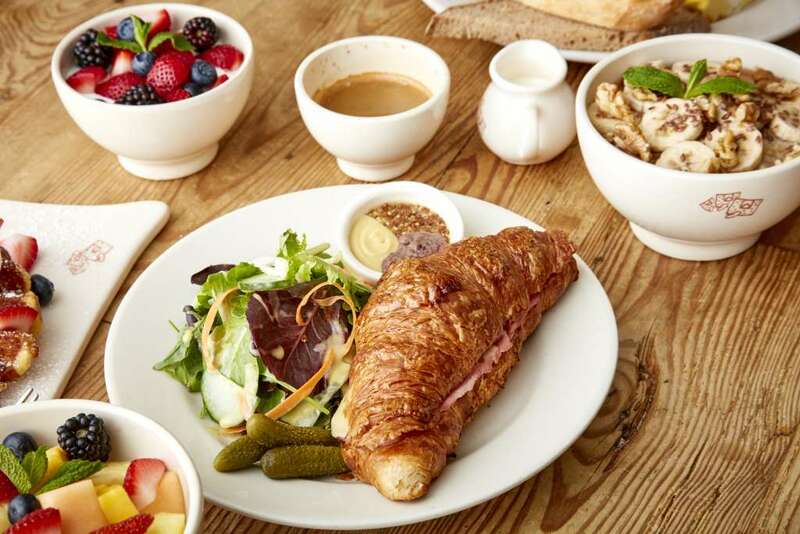 “A morning at the bakery begins with Daily Blend smoothies, organic skillet eggs and egg dishes, in addition to a range of organic breads, pastries, yogurt, coffee and teas,” LPQ representatives said in a press release. 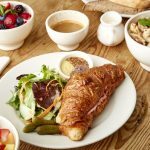 For brunch, lunch and dinner, the bakery will offer their signature “tartines” open-faced sandwiches, alongside savory soups, salads and quiches, and in the evening, LPQ plans to serve organic wine. Le Pain Quotidien will be located at 11909 Democracy Drive in the Reston Town Center. For more information, visit their website.